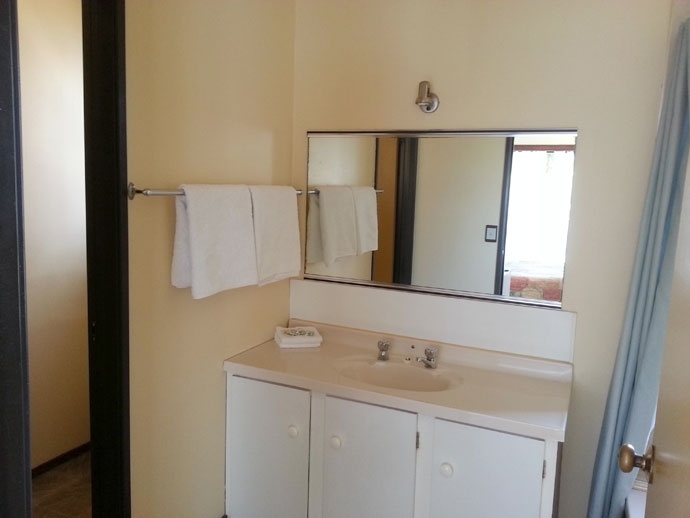 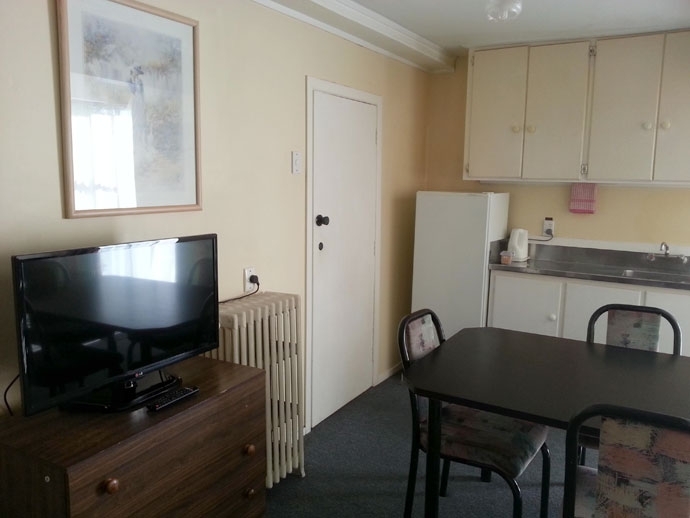 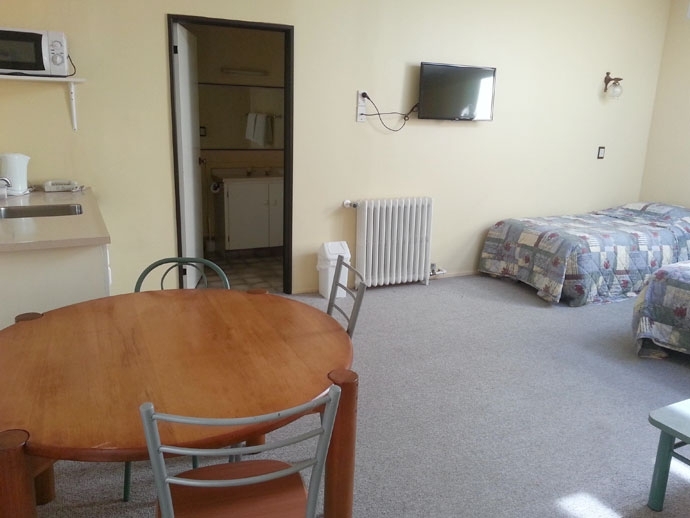 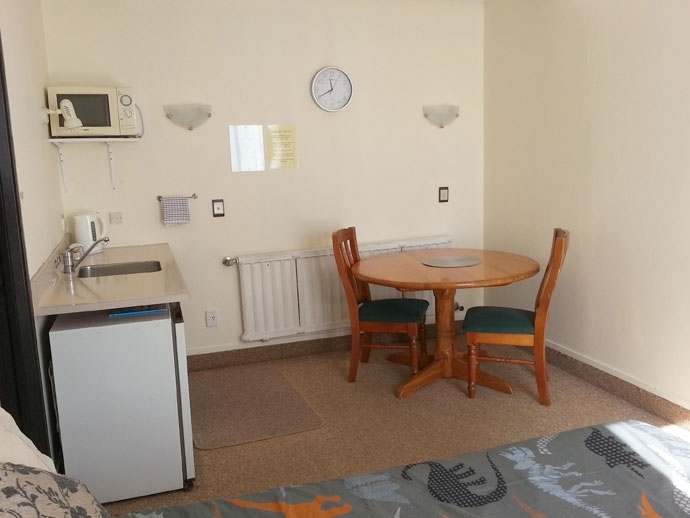 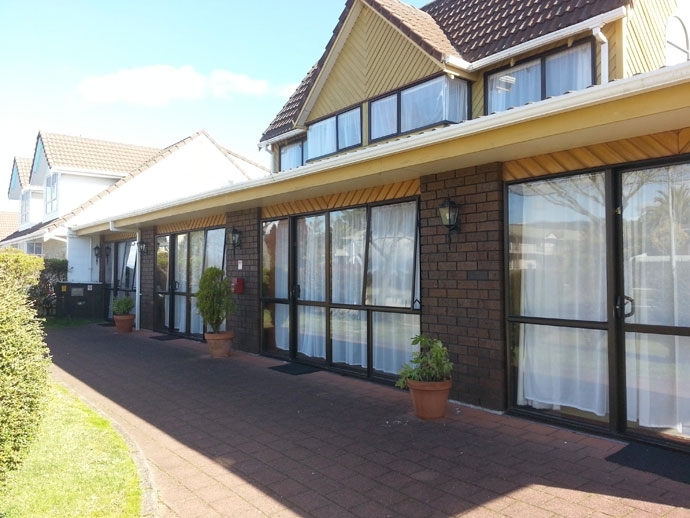 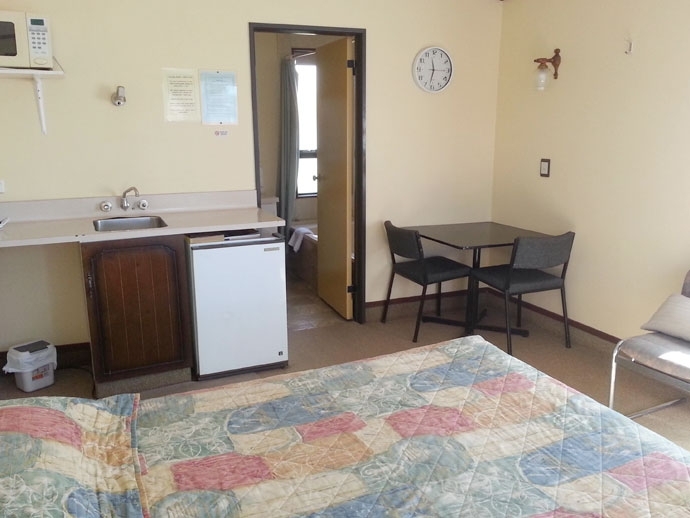 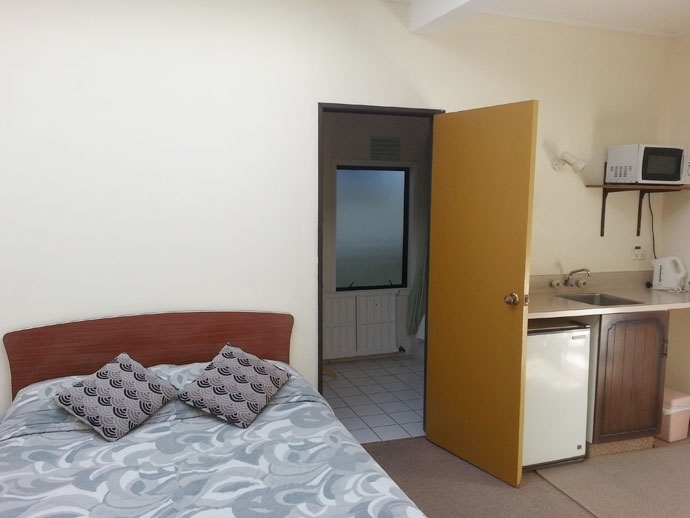 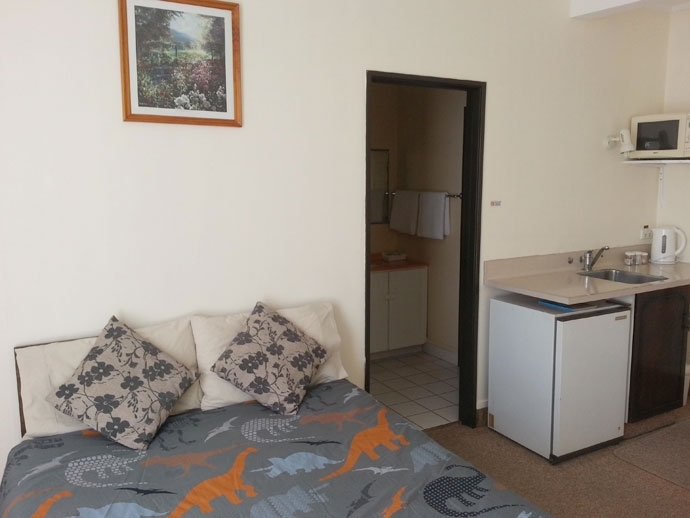 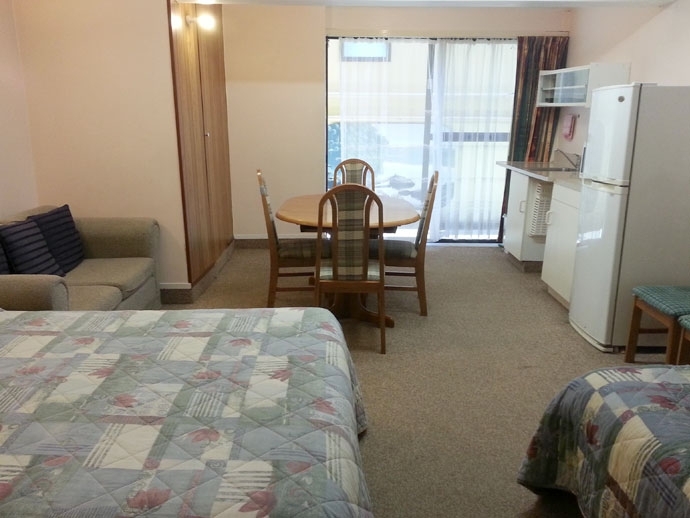 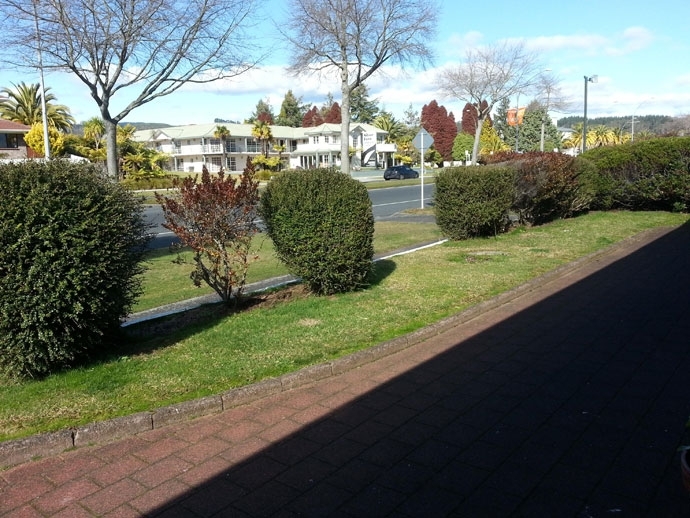 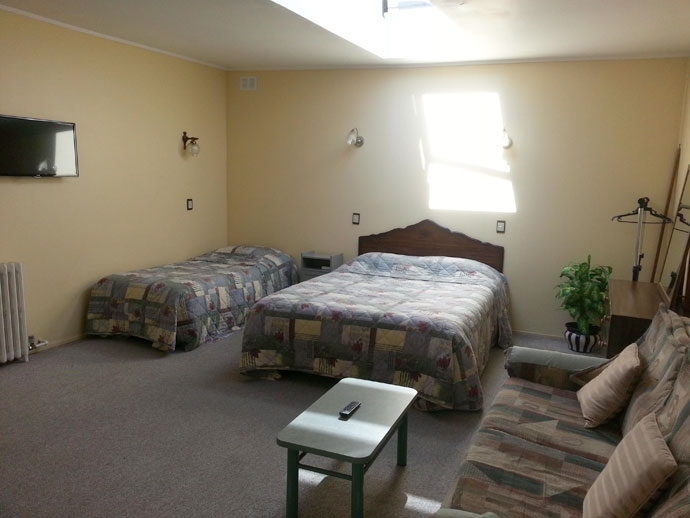 Located in the central area of Rotorua, Ace Motor Lodge is affordable budget accommodation, and an easy walk or short drive to Rotorua city centre, restaurants, bars and tourist attractions. 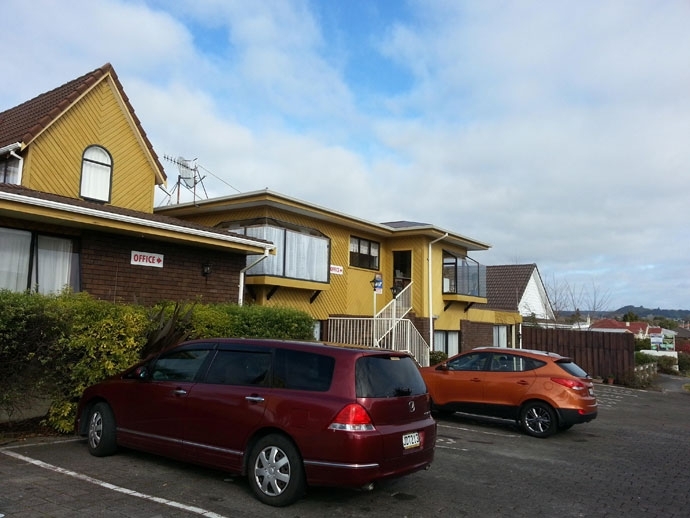 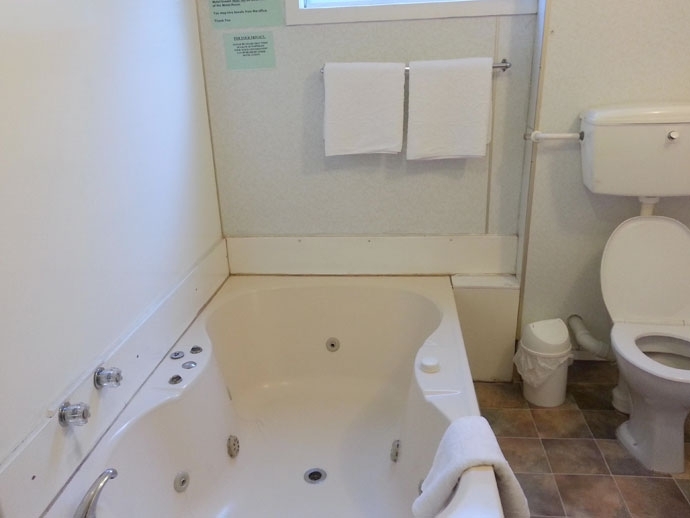 With 10 ground-floor units, 9 units with a private spa bath, and Sky TV, Ace Motor Lodge is an ace place to put your feet up while visiting New Zealand's famous Rotorua. 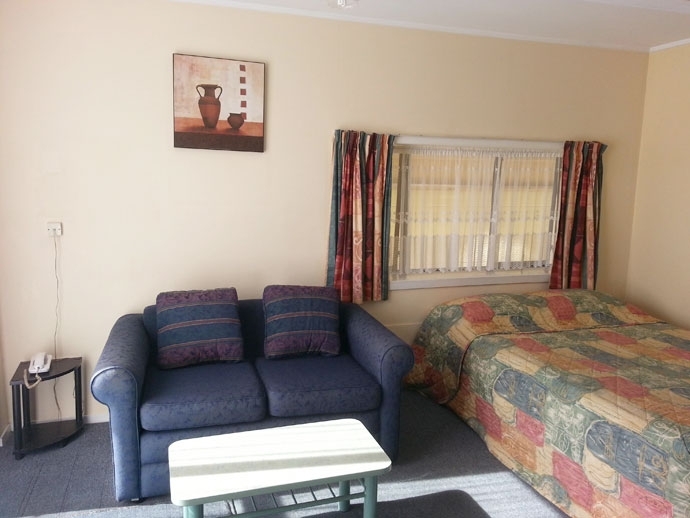 We look forward to having you stay with us at the Ace Motor Lodge.